Workers may need to discuss many important issues with the human resources department at their workplace. These issues may range from concerns about employee benefits to the potential to take leave under the Family and Medical Leave Act to reports of harassment or questions about what will happen after retirement. Many workers believe the information they provide to human resources will be kept confidential- but this is not always the case. Employees should not always expect confidentiality from those who they make reports to in human resources. 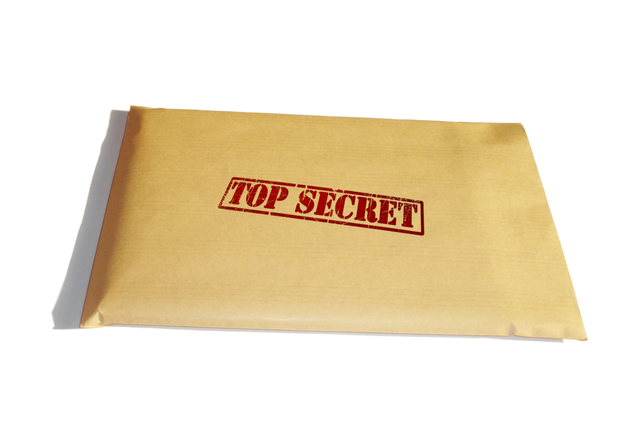 HR may disclose certain information to managers and other staff. However, at the same time, there are some privacy obligations which must be respected under rules like Health Insurance Portability and Accountability Act. Employees who are concerned their privacy has been violated by HR professionals in their worksite should consult with a Los Angeles employment lawyer to understand whether there are any legal implications of the privacy violation. HIPAA requires employers to safeguard sensitive employee data and to provide notification to workers when confidential information falls into the wrong hands. Social security numbers, workplace injury information, and performance reviews are also private information which HR professionals are entrusted to safeguard. When complaints are made to HR of discrimination, and when workplace investigations must be conducted, confidentiality must be maintained as well. However, even as HR professionals have myriad obligations to protect employee privacy, they also have obligations to the organization to keep the company informed of certain key information. New York Times recently addressed the issue of confidentiality in responding to a worker who wanted to know if HR could give information about a potential future retirement date to managers. The worker wanted to retire in three years and discuss retirement options with human resources, but was concerned about HR disclosing the retirement date to the supervisor. In this case, there was no duty of confidentiality preventing human resource staff from informing the manager of the impending retirement and, in fact, because staffing issues were at stake, HR may have felt obliged to inform the supervisor. New York Times reports many employees have misconceptions causing them to believe HR professionals owe the same duty of confidentiality as a lawyer or a doctor would. There is, however, no legal obligation for HR to maintain confidentiality about retirement discussions or about many other issues workers may bring to human resources. HR staff should be forthcoming about the level of confidentiality a worker can expect, but this does not always happen. In some cases, when information is disclosed after a private conversation, there is little an employee can do. Under other circumstances, however, such as when HR staff reveal a confidential complaint about sexual harassment and adverse employment decisions are made, this can give rise to legal action. Every situation where employee privacy is breached or conversations are shared must be evaluated based on the specifics of the case to determine both if HR staff acted ethically and within the bounds of the law and to determine if a failure to maintain privacy is actionable. Contact the employment attorneys at Nassiri Law Group, practicing in Orange County, Riverside and Los Angeles. Call 714-937-2020.